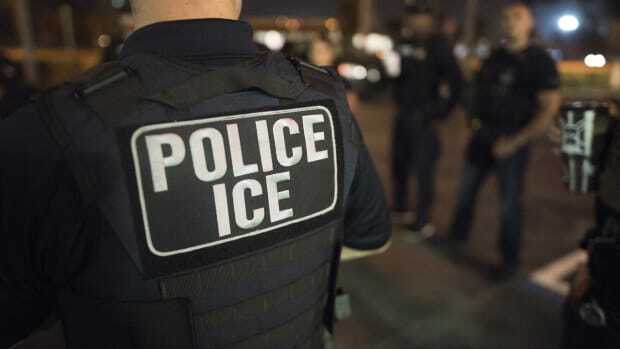 The law allows people in local jails to refuse interview requests from ICE, but, in San Diego County, a surprising number of people agreed to an interview. 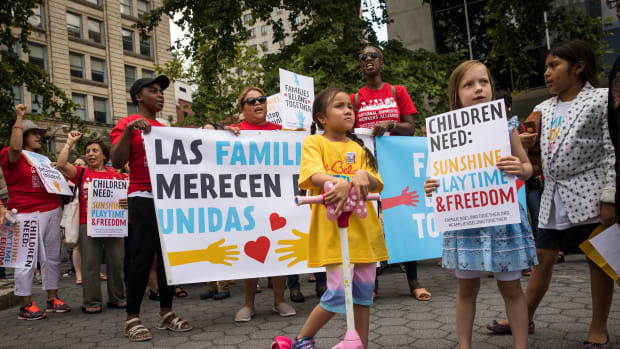 Activists, including childcare providers, parents, and their children, protest against the Trump administration's recent family detention and separation policies. 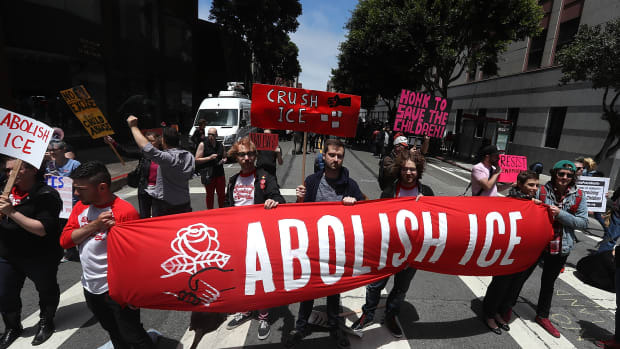 Protesters hold signs as they block Sansome Street during a demonstration outside of the San Francisco office of Immigration and Customs Enforcement on June 19th, 2018, in San Francisco, California. 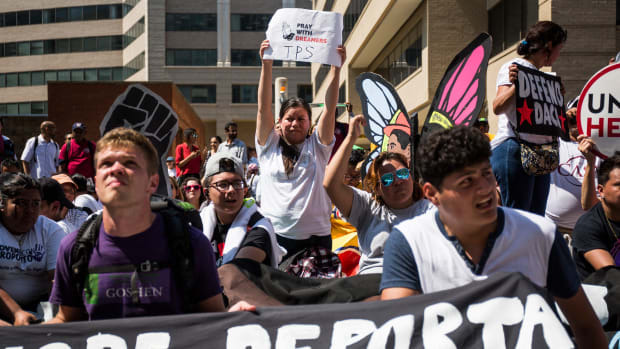 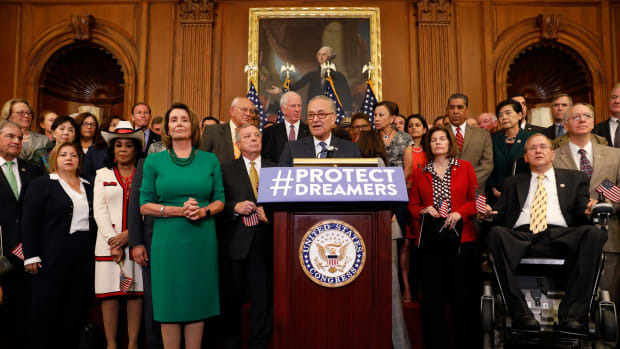 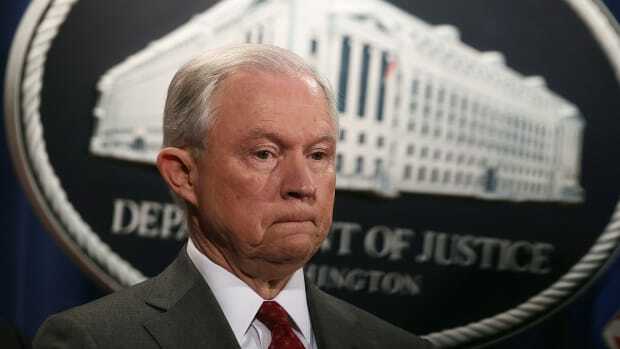 But holding the agents accountable has proven especially difficult considering the accusers are often undocumented immigrants with limited legal rights. 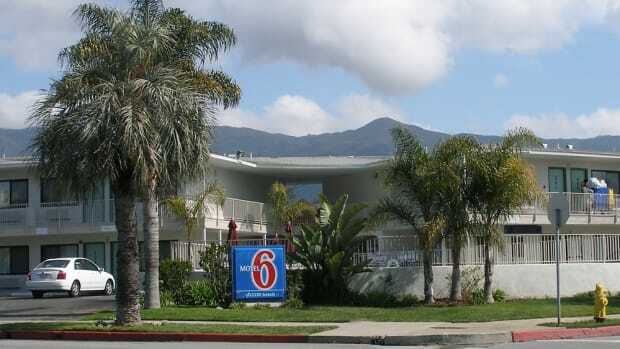 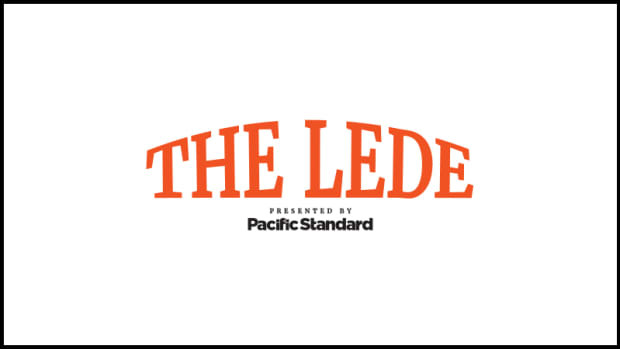 A spokesperson from Motel 6's corporate headquarters tells Pacific Standard that the company will prohibit employees from voluntarily sending guest information to ICE.